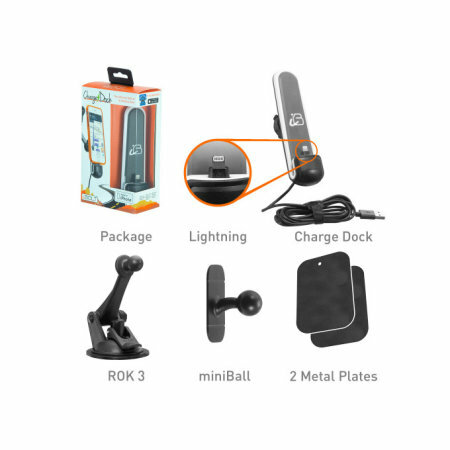 The ChargeDock Lightning is a perfect car docking solution for your iPhone. 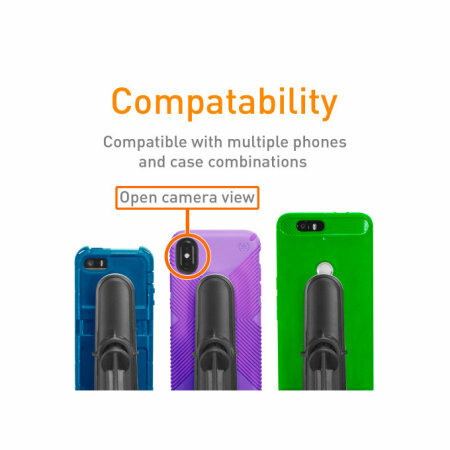 It is compatible with iPhone 5 or newer and it is a perfect way to charge your iPhone safely while driving. 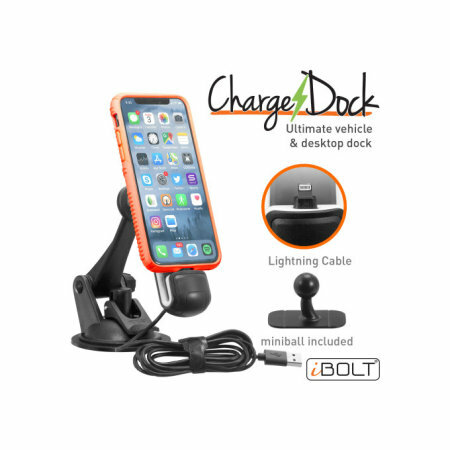 iBolt ChargeDock allows you to mount and charge your iPhone while it's in your car. 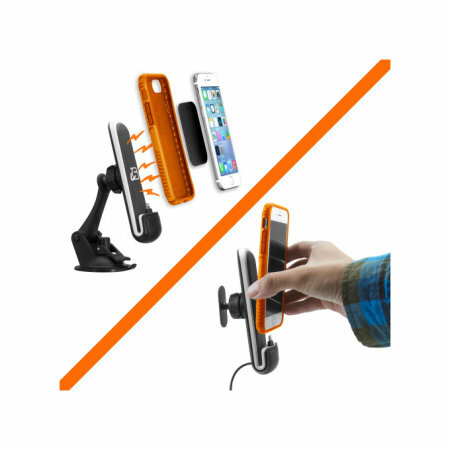 The car kit comes with an active holder, which is designed to hold your phone at a position which you find comfortable, allowing you to still view your screen without distracting you from the road ahead. 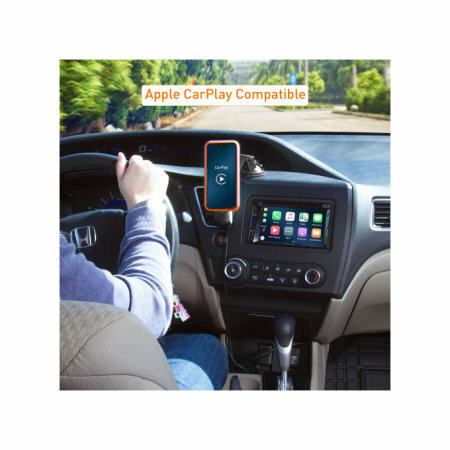 The car dock is compatible with Apple CarPlay, simply connect to your car's Audio system or Apple CarPlay with the MFI Apple approved charge and sync cable. * Must have an Apple CarPlay system installed in the vehicle. Keep your car neat and safe without any loose cables, the iBolt ChargeDock is compatible with all iPhones that are iPhone 5 or newer. 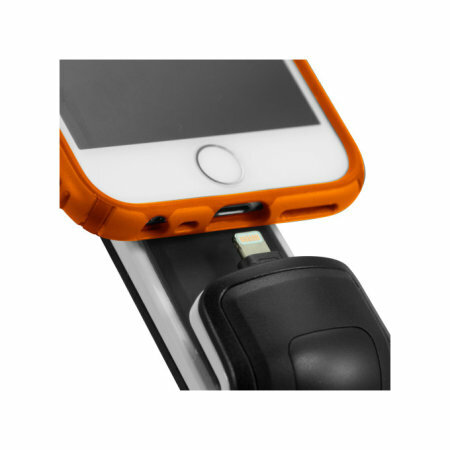 The charging cable is 2 m long and is MFI Apple approved, so simply slide your smartphone on to the dock and keep your iPhone charged during your journey. 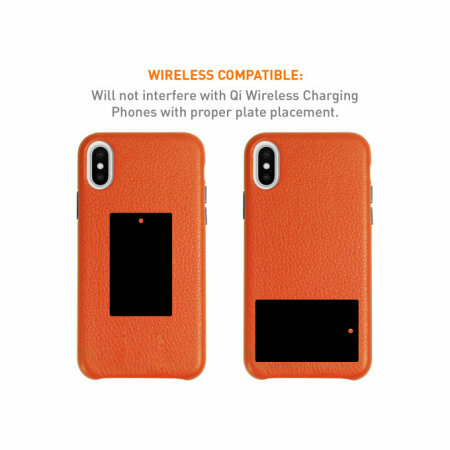 iBolt ChargeDock is also wireless/Qi compatible which means it will not interfere with Qi Wireless Charging Phones with proper plate placement. 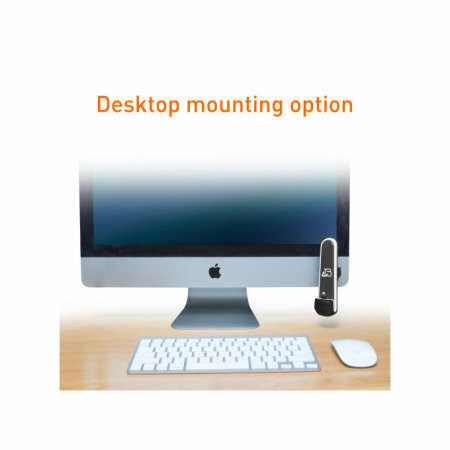 The iBolt ChargeDock is ideal to use in your car but it can also be easily installed in your home or office with the adhesive miniBall mount. 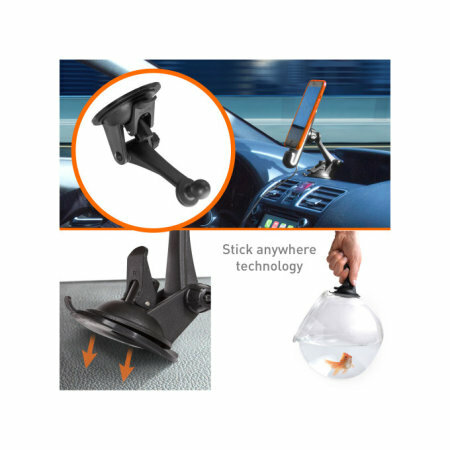 It can be fixed onto your dashboard allowing you to use the car holder either on your windscreen or on your dashboard, allowing you to position your device where you find most convenient.